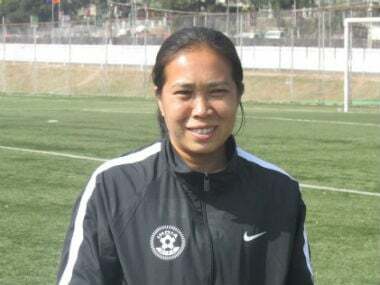 Oinam Bembem Devi's late nomination highlights the fact that the foundation of the Arjuna and Dronacharya Award itself is flawed to start off with. 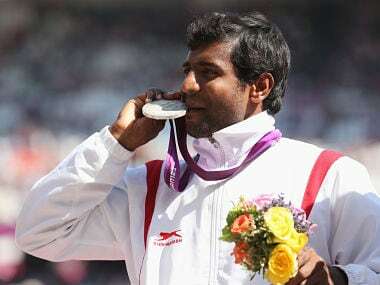 Noted athletics coach Satyanarayana, mentor of Mariyappan Thangavelu, who won a gold in the Rio Paralympics in 2016, says being recommended for the prestigious Dronacharya Award is a recognition not for him alone but for para-athletes too. 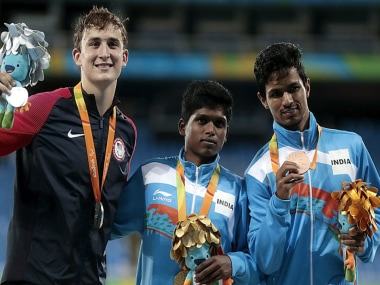 Girisha's fight is not just about the award -- this is a battle on all fronts: against discrimination and the delays. 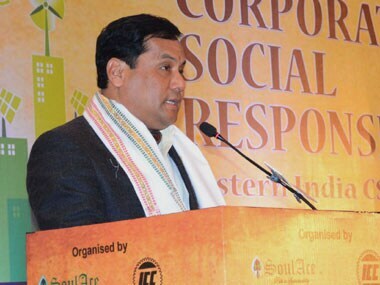 When asked about the controversies, Mr. Sonowal defended all the decisions taken by the selection panel.